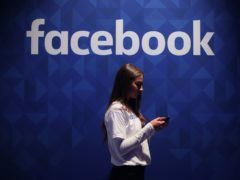 Facebook has introduced a quality measurement tool to track content posted to its News Feed in its latest attempt to cut down on removing bad content from its platform. 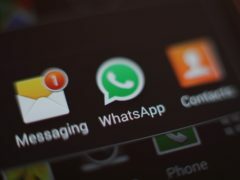 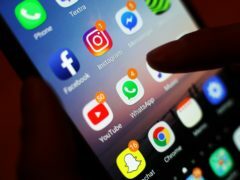 Tech companies have “only shifted superficially” in their approach to privacy since the start of the fake news inquiry, a committee chairman has said. 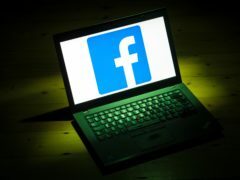 Facebook has removed nearly 150 accounts which targeted UK politics with “co-ordinated inauthentic behaviour” by engaging in hate speech and spreading division across the spectrum of political debate. 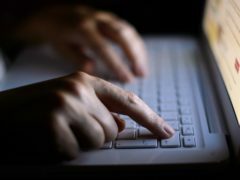 Social media sites should face a compulsory code of ethics in order to tackle harmful or illegal content online, a Commons committee has said. 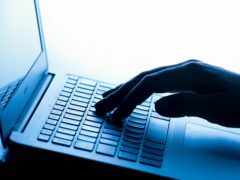 A fake news tool built into Microsoft’s Edge web browser has changed its rating for the Mail Online, having previously warned users the site failed to maintain “basic standards of accuracy and accountability”. 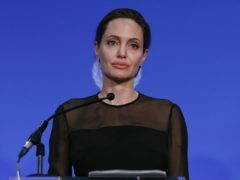 Microsoft is set to work with the BBC and Angelina Jolie in an educational initiative to combat fake news and educate “future leaders”. 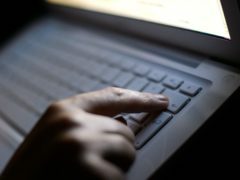 An online tool designed to combat fake news, used by Microsoft’s Edge web browser, is warning users not to trust the Mail Online website. Facebook has launched a UK arm to its international fact-checking initiative following more than two years of criticism about how the social network has handled the spread of misinformation on its platform. 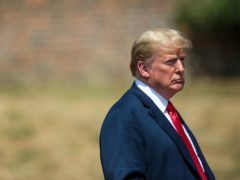 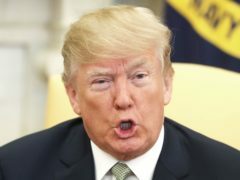 So-called fake news played only a small role in propelling US President Donald Trump to the White House, research suggests. 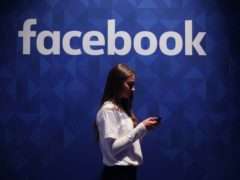 Facebook founder Mark Zuckerberg began the year by pledging to fix the social network’s problems, but by the end of 2018 finds himself and his company under more scrutiny than ever. 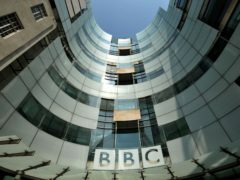 The BBC will tackle the fake news phenomenon with the launch of an international initiative that delves into why and how disinformation is shared. 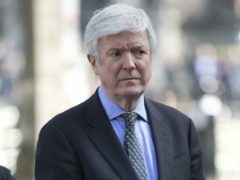 The BBC must extend the work of its teams assembled to debunk deliberately misleading and false stories in the battle against fake news, the director-general has said. 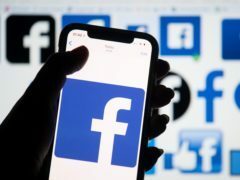 Facebook has confirmed that it measures how trustworthy users are when they report fake news posts, as it attempts to tackle misinformation across the social network. 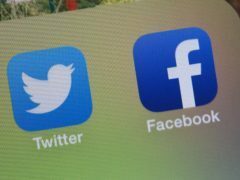 The argument for independent regulation of social media amid concerns over fake news has never been stronger, the chief executive of Ofcom has said. 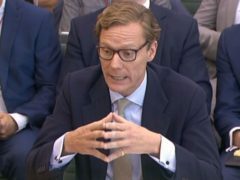 The former boss of Cambridge Analytica has claimed his company has been “victimised” by a liberal backlash against Brexit and the election of Donald Trump. 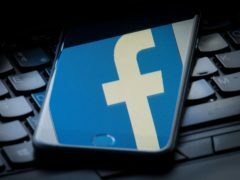 Facebook is expanding a trial that will see users around the world receive more content from local news sources, as part of its plans to reduce fake news on the site.